Ever wonder what it’s like to live out a movie? Escape City is Buffalo’s best live-action escape room games where you must find your way out. 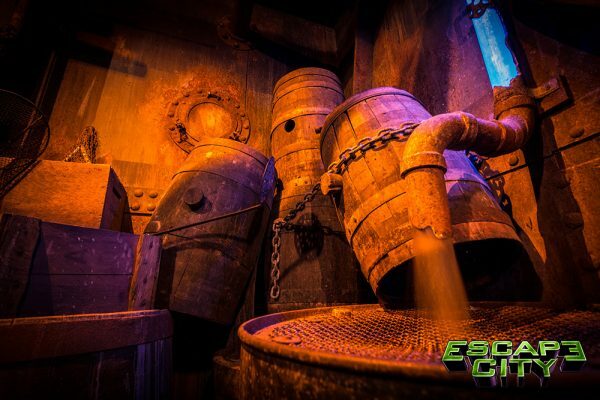 Work your way through the Hollywood quality sets, find the clues, solve the puzzles and escape through the secret passages before the clock runs out! 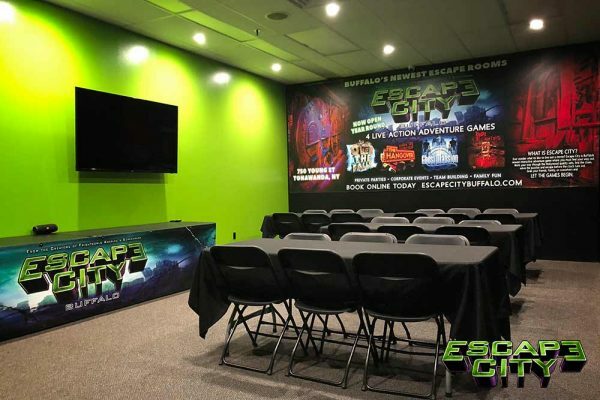 Escape City Buffalo is the perfect place for your next night out with friends, family gathering, or even corporate team building event. We are open Tuesday – Sunday by reservation only, to see available time slots click BOOK NOW below. ALL GAMES ARE PRIVATE AND MUST BE BOOKED WITH THE MINIMUM NUMBER OF PLAYERS. FOR GROUPS OF 15 OR MORE CONTACT US TO RECEIVE A DISCOUNTED RATE. 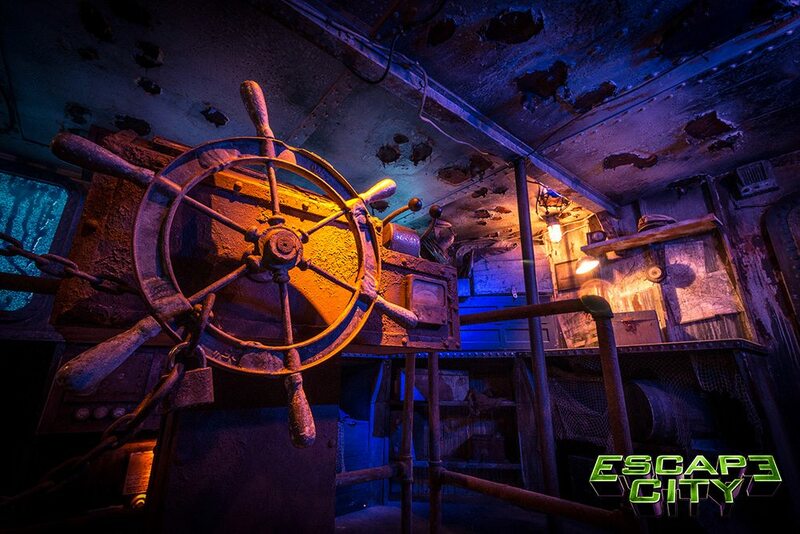 Canadian pirates have seized your old cargo ship on a voyage across the Mighty Niagara River. After stealing the goods, the pirates abandon ship and send you barreling towards Niagara Falls. 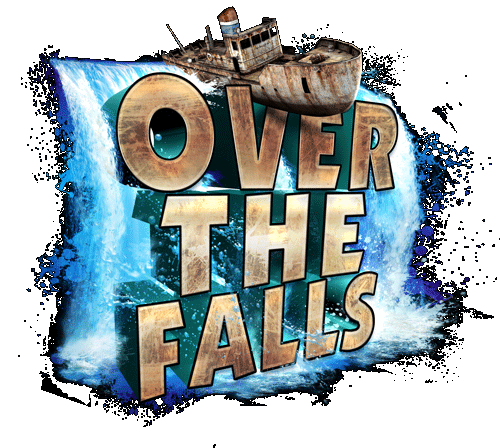 You have exactly 60 minutes to escape before you go OVER THE FALLS. 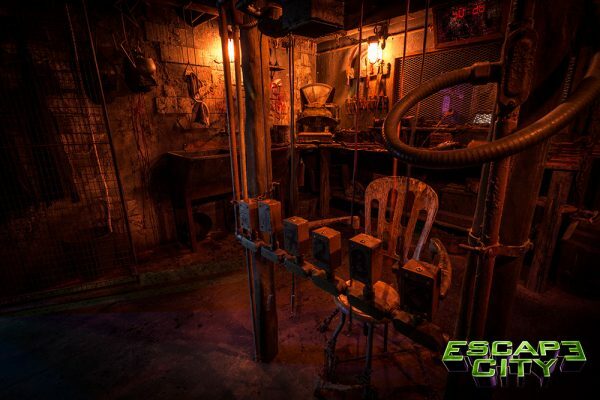 The BODY COLLECTORS have selected you to be a part of their twisted games. Can you prove that you are worthy to live your life? Or will you become another piece of their ever-growing collection? 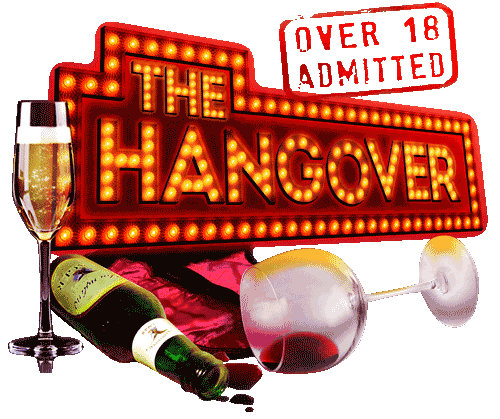 After a wild night out in Las Vegas, you and your friends wake up in a hotel suite with no clue where you are or what happened. All you know is that you stole a lot of money from the Russian Mafia and they want it back NOW! 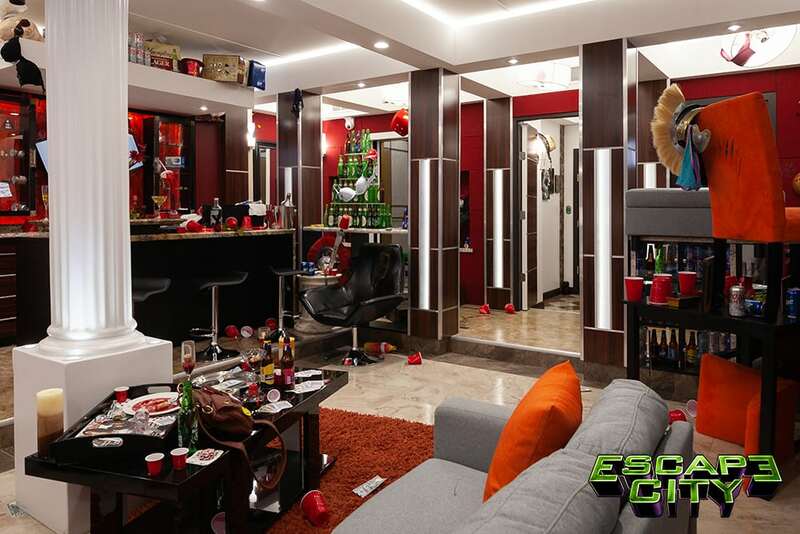 You’ll need to put the pieces together of what happened last night and escape before they come to collect! 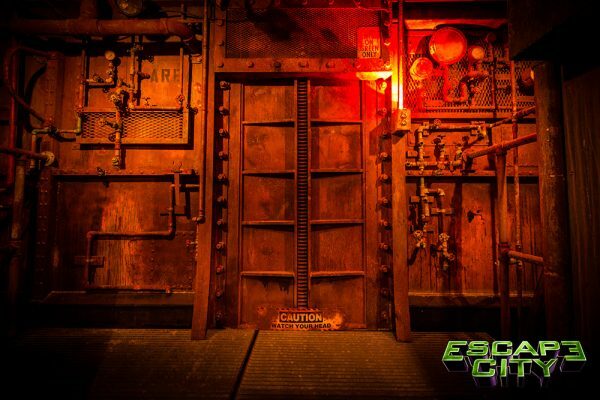 BUFFALO’S FIRST ADULT ONLY ESCAPE GAME! 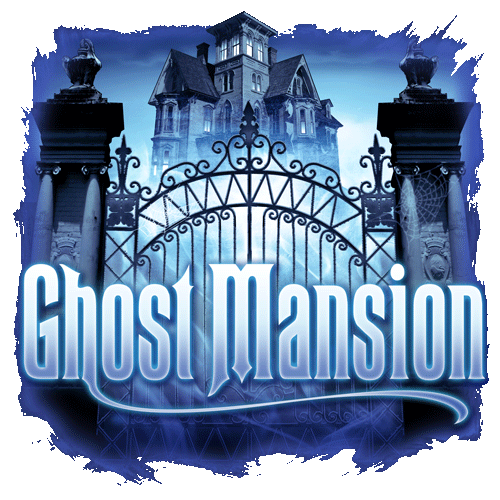 You and your friends are dared to spend a night in the legendary ghost mansion. Once inside, you realize that the mansion truly is haunted and the ghosts don’t want you to leave. 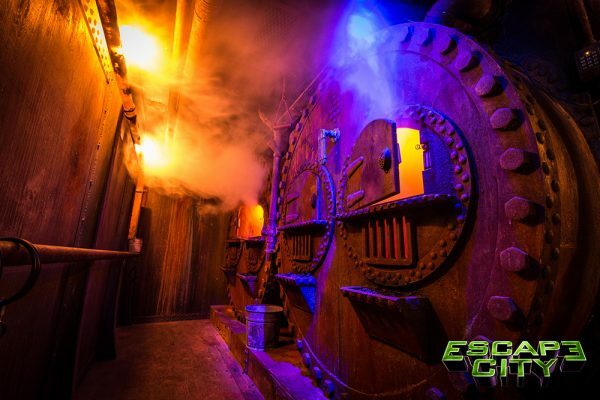 Find the clues and secret passages to escape before the ghosts claim you as one of their own! WHAT IS AN ESCAPE ROOM/ESCAPE GAME? 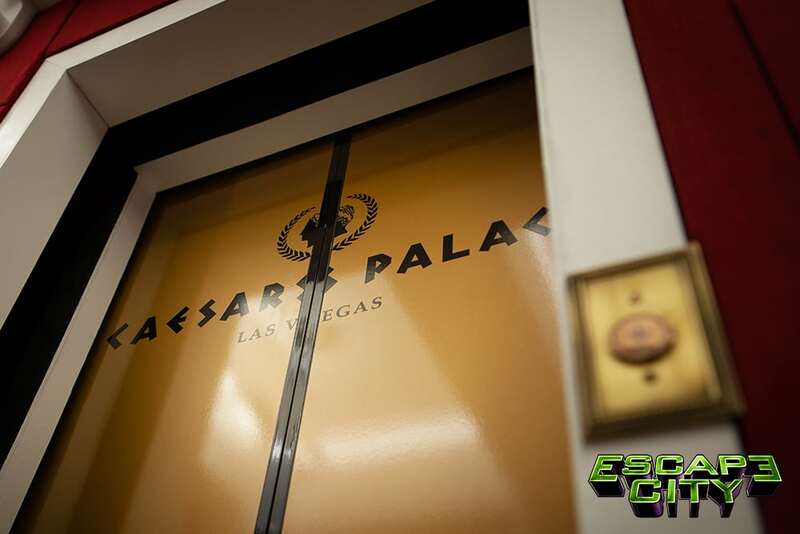 An escape room is a fun interactive adventure in which people are locked in a room with other participants and have to use elements of the room to solve a series of puzzles, find clues, and escape the room within a set limit of time (one hour). Players must be observant, use their critical thinking skills, and cooperate as a team to escape the room and win the game. These games are great for couples, double dates, birthday parties, corporate team building events, and community organizations. 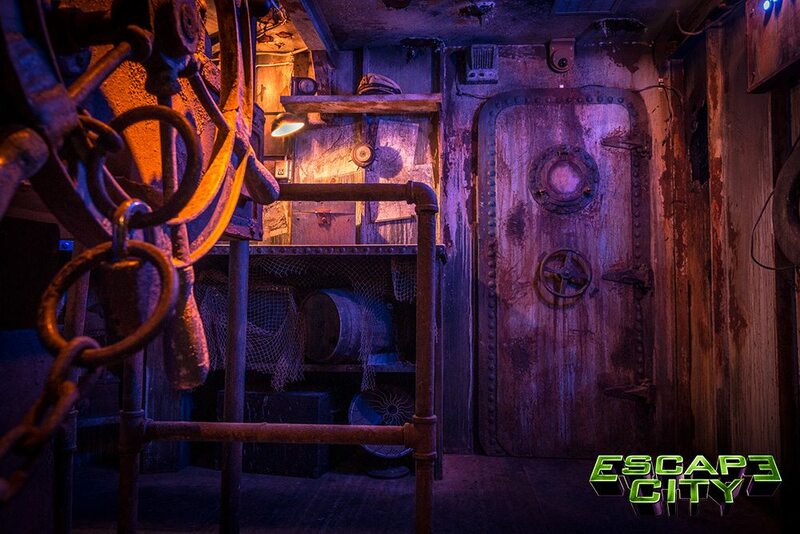 You will have 60 minutes to solve the clues and escape the room. Total event duration is approximately 1.5 hours including pregame introduction and post game answer walk-through. We are open Tuesday – Sunday by reservation only. 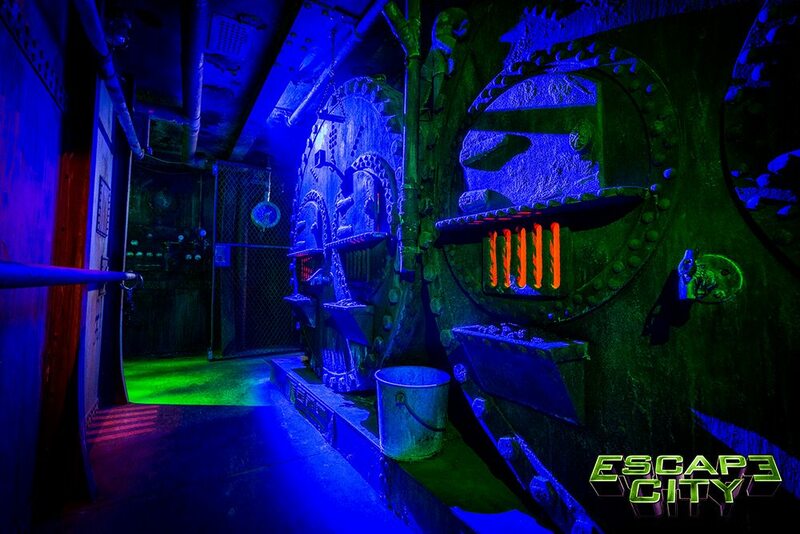 Wear comfortable, non-restrictive clothing and footwear when coming to play our escape games. High heels are strictly prohibited in our games so please plan accordingly. ARE WE GOING TO SHARE A GAME WITH OTHERS? No, each game requires you to book a specific minimum of players. Once booked you will be the only group in the game at that specific time. The doors open 30 minutes before your assigned time slot and we strongly recommend you show up at least 15 minutes before your appointment. If you fail to arrive on time, we will be unable to let you into the game. We do not want to disturb other players who already started the game. We strongly recommend you show up at least 15 minutes before your appointment. See each game for their recommended age limit. Children under the age of 13 must be accompanied by an adult to play. However, some games will be marked 18+ and will not be available to anyone under the age of 18. Proper ID will need to be shown at time of attendance. 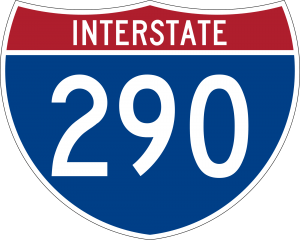 WHAT IF I HAVE A LARGE GROUP OR CORPORATE EVENT? IS THIS A GOOD PLACE TO HAVE MY PARTY? Yes! We have people celebrating with us all the time! 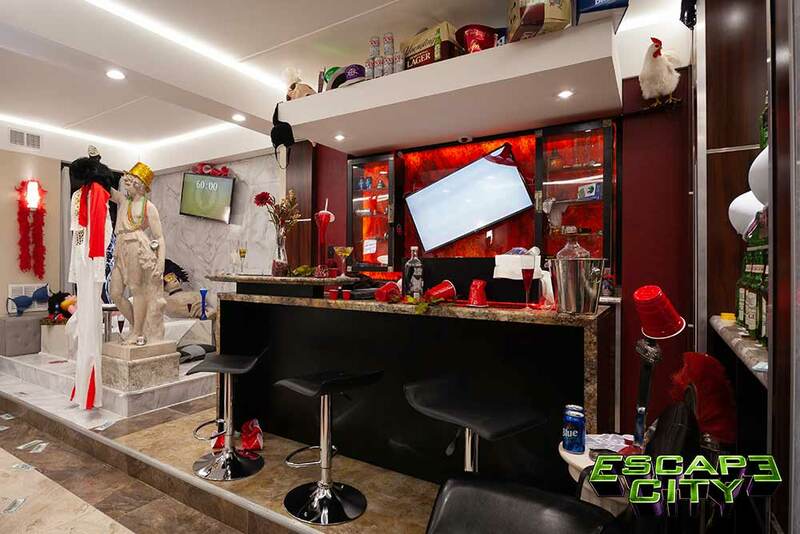 We have an exclusive lounge to hang out in after your game with catering and alcoholic drink options! Please contact us for more information: [email protected] or (716) 389-2634. CAN I RESCHEDULE OR CANCEL MY RESERVATION? Because tickets reserve a specific date and time, we do not allow cancellations. You may reschedule your time but you must provide 48-hour notice. Tickets are not refundable but you can transfer your tickets to your friends. I BOUGHT A ROOM FOR 4 PEOPLE AND NOW MORE PEOPLE WANT TO GO! No problem. Add-on guests will be charged at the door. I BOUGHT A ROOM FOR 5 PEOPLE, BUT NOW SOME PEOPLE DON’T WANT TO GO! Unfortunately, we cannot offer a refund for no-shows. But, since we don’t specify WHICH 5 people the room is for, feel free to invite other people as replacements. We ask that you do not bring anything with you in our rooms. Cell phones, lighters and keys are prohibited in our rooms. All items can be placed in designated bins on site, but we ask that purses and bags remain in your car. I HAVE A HEALTH CONDITION; CAN I STILL PLAY? Certain health conditions are not suitable for specific rooms. People with severe heart conditions, epilepsy and pregnancy are not recommended to play. Please feel free to CONTACT US if you have any concerns. WHAT HAPPENS IF I NEED TO USE THE RESTROOM? We have restrooms on site and we ask that you use them before the start of each game. Some rooms are horror themed, but there are no actors to scare you like a haunted house. Each room is designed to be thrilling and fun. See the fright factor for each room in their description. 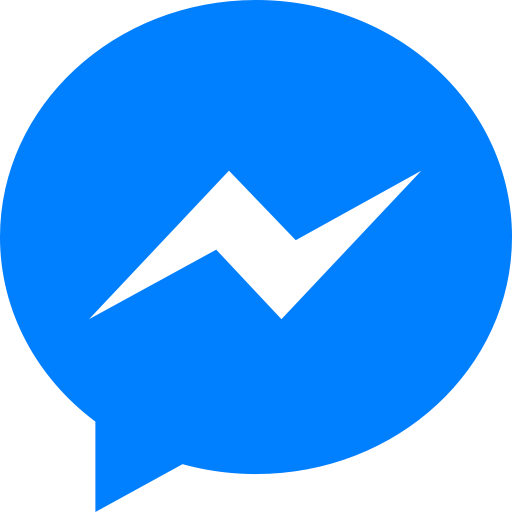 Cash is accepted when special arrangements are made, please feel free to contacts us at [email protected] or (716) 389-2634 with any questions.